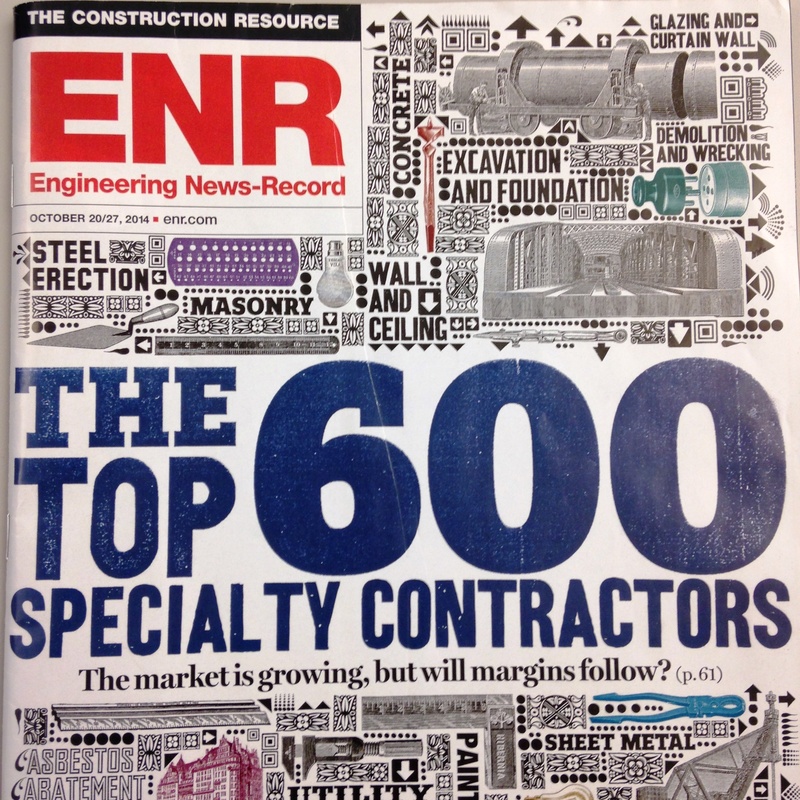 Engineering News-Record Magazine has named Nickle Electrical Companies in its annual Top 600 Specialty Contractors list. The list, published at the end of October, ranks specialty contractors by 2013 revenue. Other specialties include mechanical, demolition, concrete, masonry, and more. This is the first time Nickle has appeared on the list. 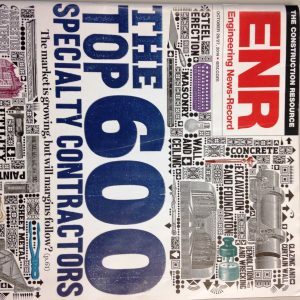 To accompany the Top 600, ENR published an article examining the contractor market and how the landscape has changed compared to previous years. In 2013, the Top 600 set a record with total revenue of $88.23 billion, up 8.5% from 2012 and beating out the previous record of $87.07 billion in 2008. Click here for the complete Top 600 list.